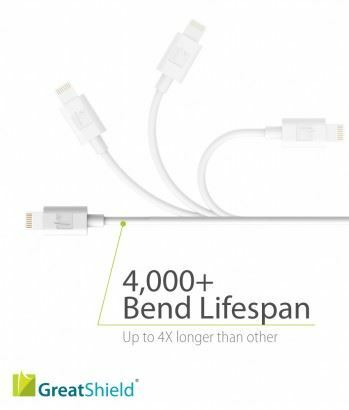 Charge/Sync Cable for Apple iPad Air, iPad Mini w/Retina Display (2013), iPhone 5 & 5S, iPad Mini, iPad 4, iPod Touch 5, iPod Nano 7, iPhone 6 & 6S, & iPhone 6 Plus & 6S Plus. 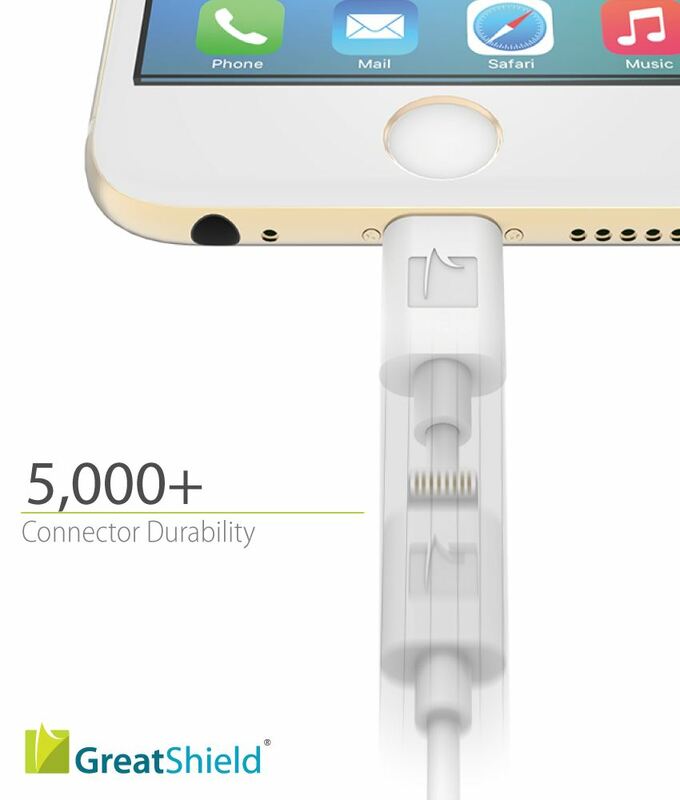 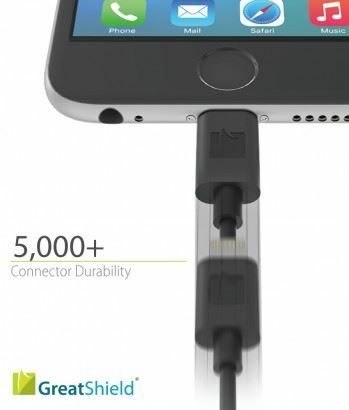 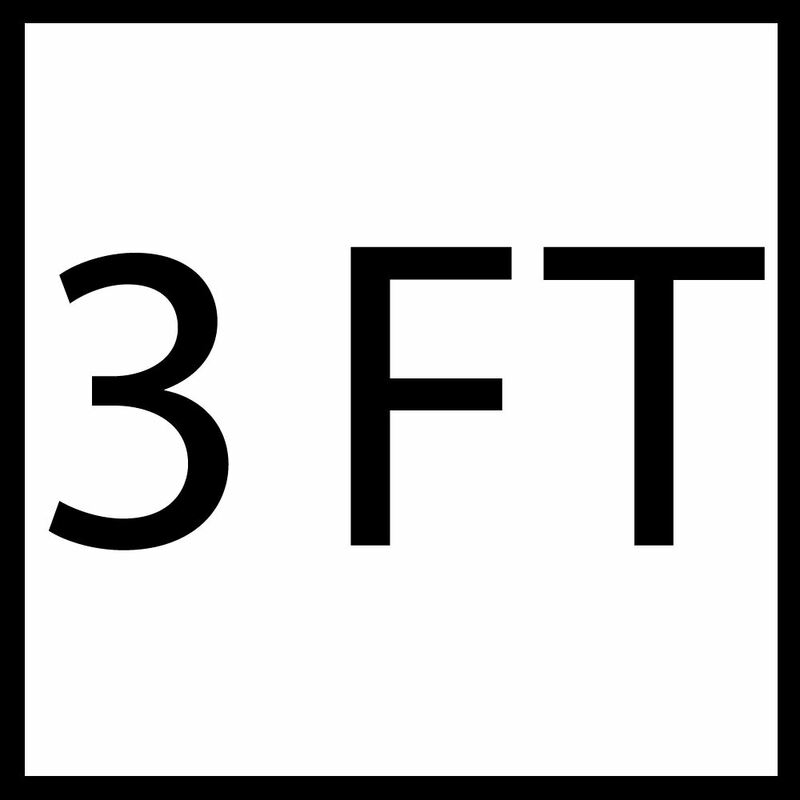 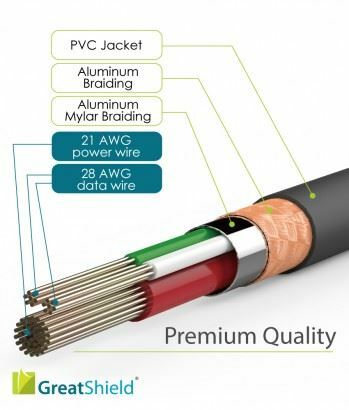 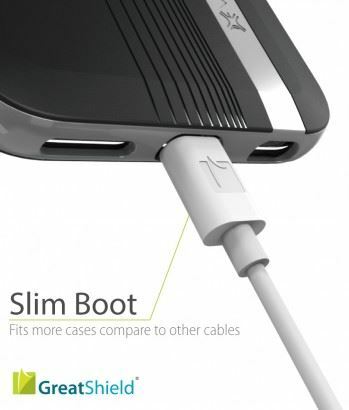 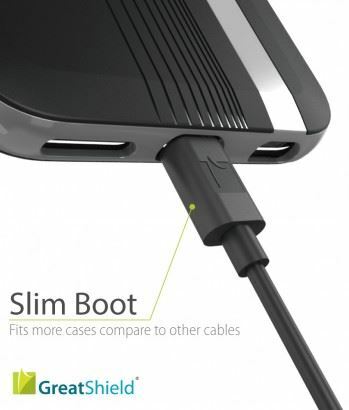 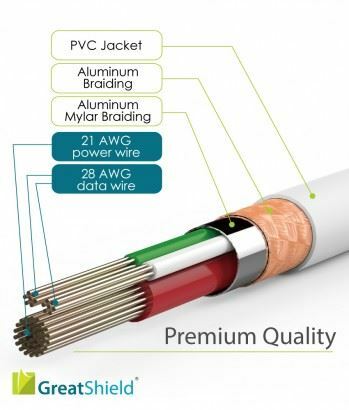 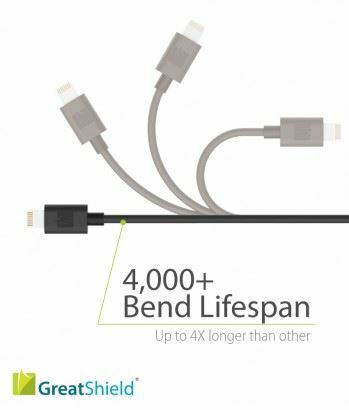 Made for iPhone, iPad, iPod with lightning connector – Licensed by Apple®. 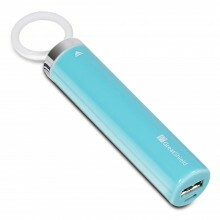 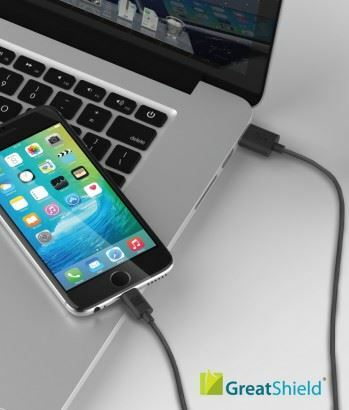 Connect your iPod, iPhone or iPad to your PC/Laptop by USB port. 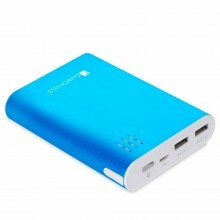 2-in-1 Features: Hotsync & Charging. 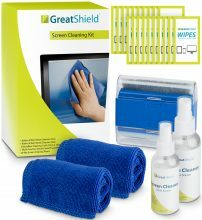 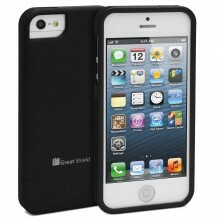 1 year limited warranty by GreatShield! 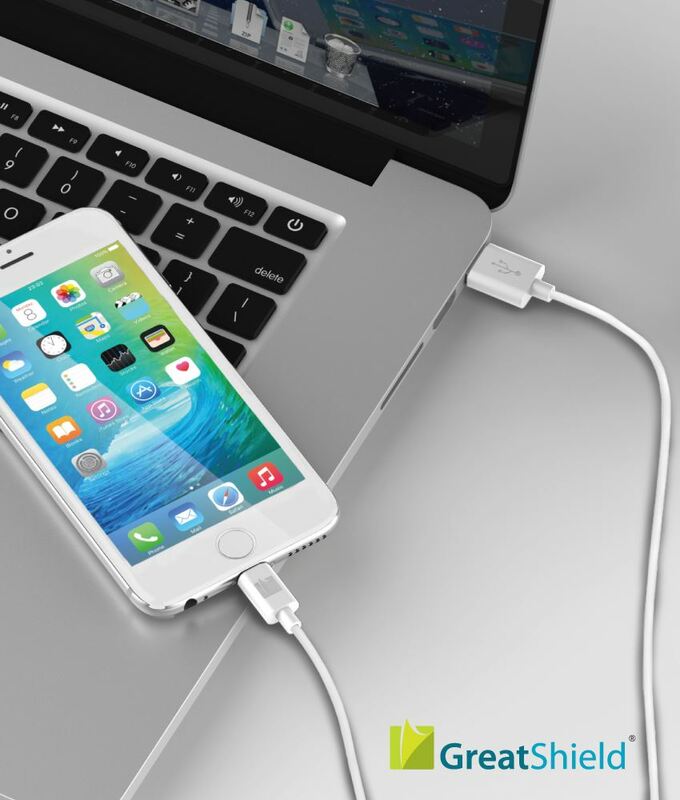 This USB 2.0 cable connects your iPhone, iPad, or iPod with Lightning connector to your computer’s USB port for syncing and charging or to an AC wall power adapter with USB port for convenient charging from a wall outlet. This cable is an Apple certified product. 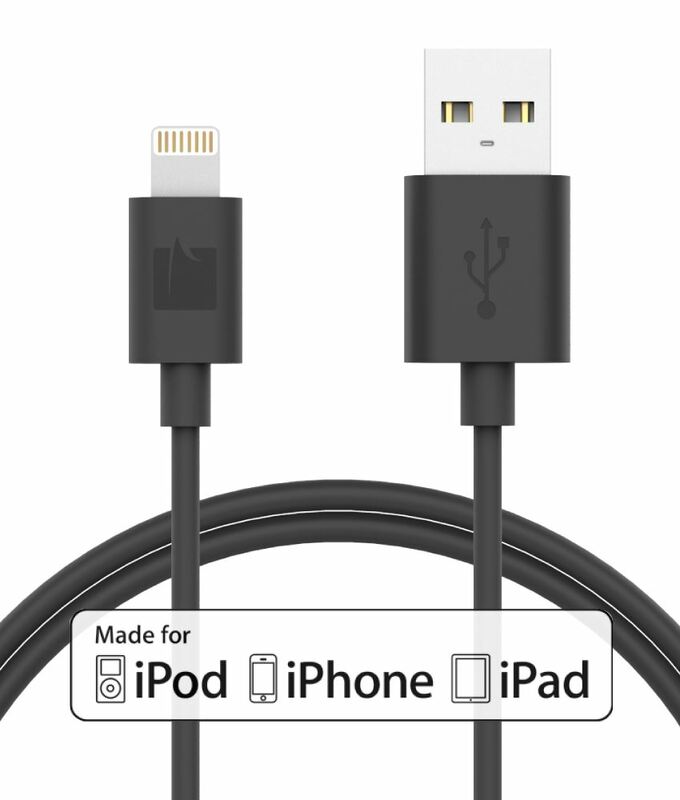 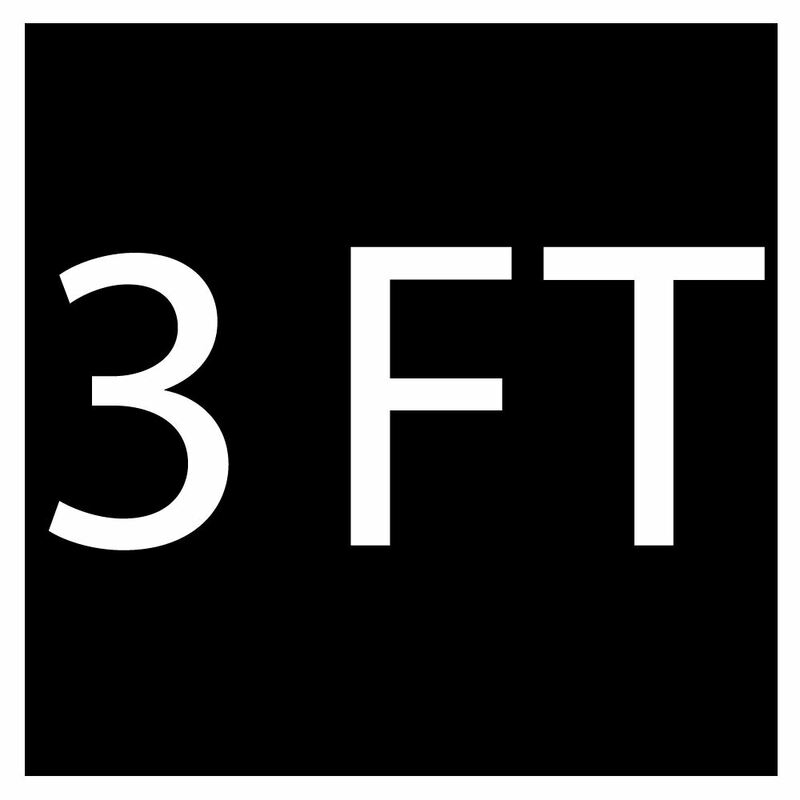 MFi is an abbreviation of “Made for iPhone”, “made for iPad” and “made for iPod”. 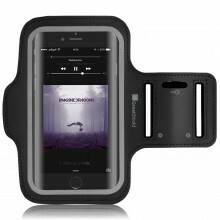 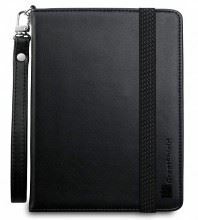 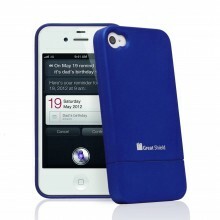 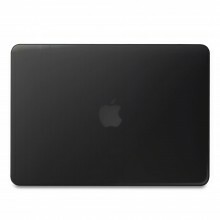 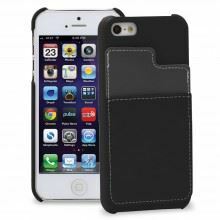 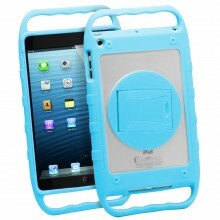 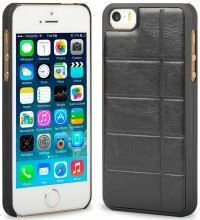 It is Apple Inc’s licensing and certification program for electronic accessories that connect to iPod, iPhone and iPad. 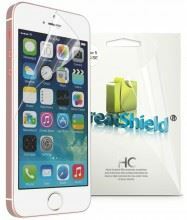 GreatShield has its products approved by MFi Licensing Program by going through multiple tests in product design, product quality, and product compatibility, in order to provide consumers with quality assurance protection.